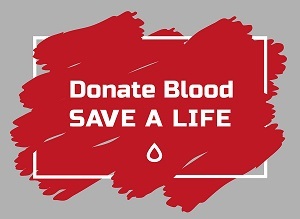 Chandler-Gilbert Community College has partnered with United Blood Services to host a blood drive at the Pecos Campus on January 24, 25 & 26 from 9:30 am to 1:30 pm. The United Blood Services bus will be parked on the sidewalk of Queen Creek Mall located south of the Saguaro Building. Visit www.bloodhero.com code: CGCC to schedule your lifesaving blood donation. One donation of blood has the potential to save three lives.